Broody have partnered with Ex-Unilever marketeers Paula Quazi & Nick Green to revolutionise the world of household cleaning. smol launched in March 2018, delivering top quality household cleaning products through the letterbox, saving consumers up to 50% versus regular brands. 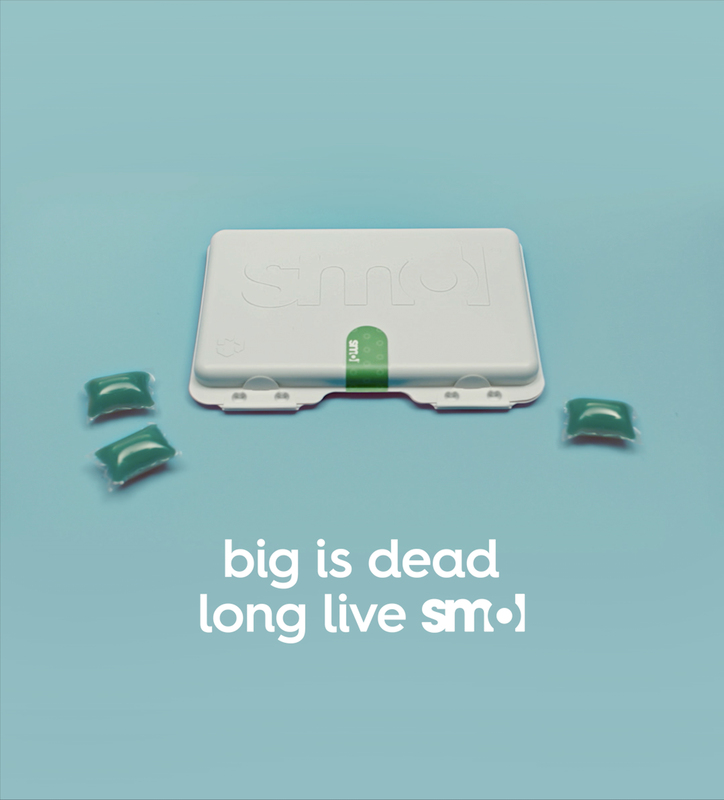 smol’s first product is a subscription laundry capsule, designed to cut out what consumers hate: wasteful packaging, unnecessary costs, and trips to the supermarket. It is concentrated, effective, smells great and is small enough to post through the letterbox. 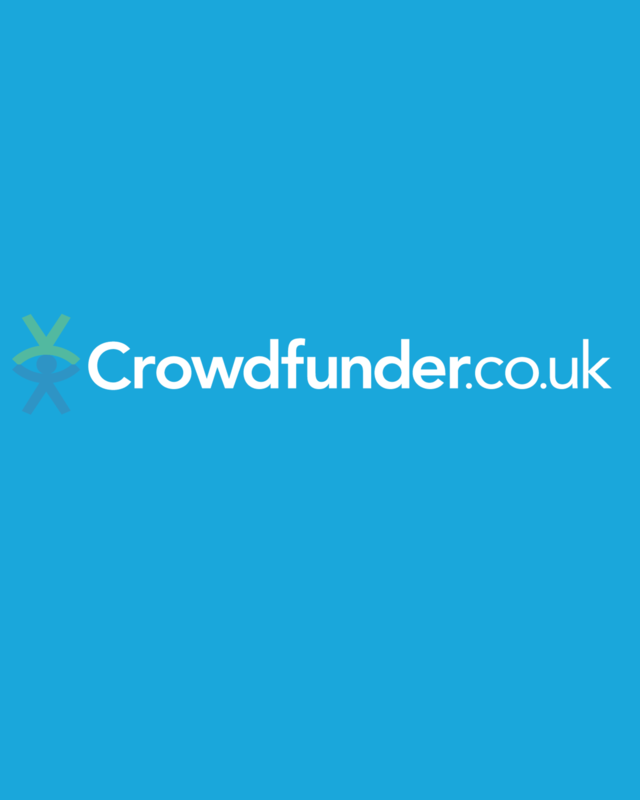 In Dec 2017, Broody took a 5% stake in Crowdfunder, the UK’s largest rewards based crowdfunding platform. It is Broody’s largest project commitment to date and brings with it a real expertise in the art of crowdfunding startups. We are working with the Crowdfunder leadership team to help them scale the business and ensure that ‘projects that matter, supported by people who care, really do get funded. 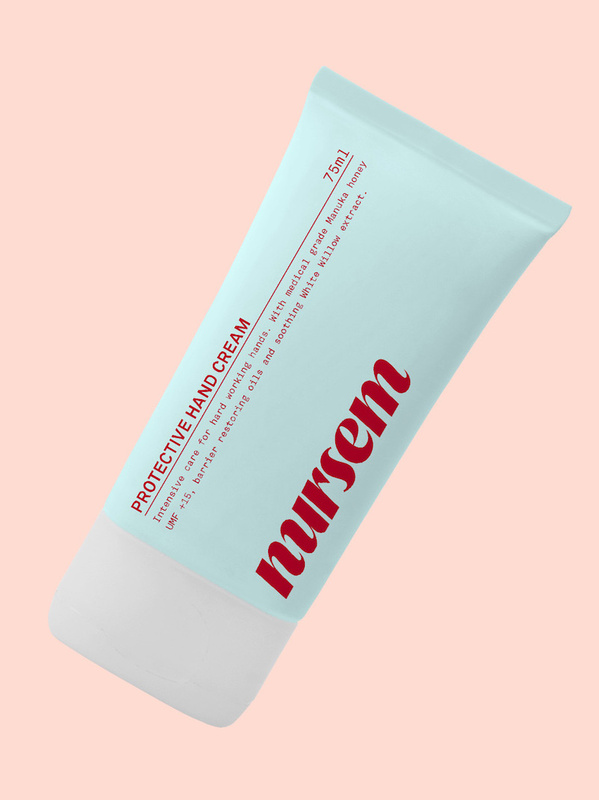 Broody partnered with the founders of a revolutionary skincare brand designed for and tested by nurses (over 80% of whom suffer from skin problems because of relentless handwashing). We have helped relaunch the brand with a new consumer facing proposition - natural formulations free from petrochemicals for everyone’s hardworking hands. We have given the brand a new identity and an additional mission - to give back to nurses by offering them free handcream with every pack sold. Nursem successfully completed a Crowdfunder campaign to raise funds for expansion and will shortly launch in retail and online. Broody took over and relaunched Demon Playing Cards in 2017. 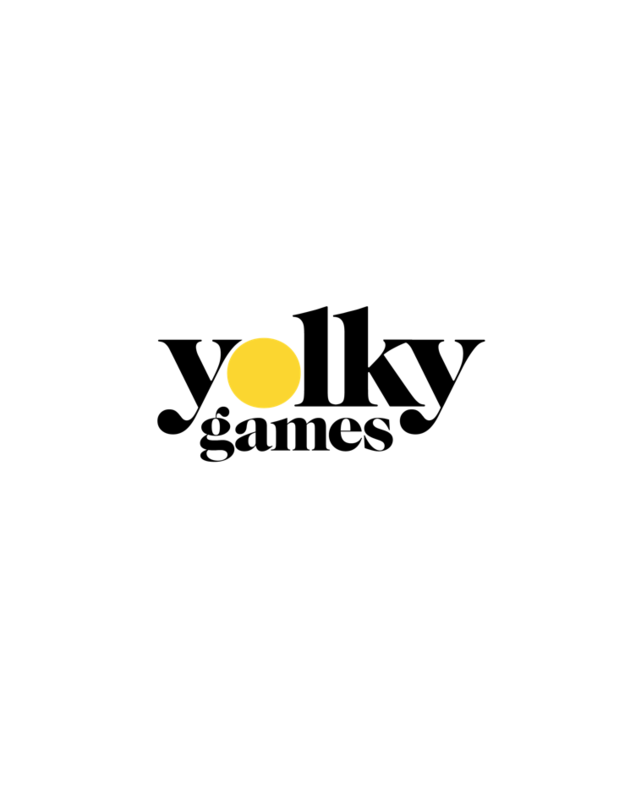 Already successful with its eponymous Racing Demon game, this modern card game company, focusing on brilliantly designed games, has extended its franchise with the launch of DODGY DOGS, a creative collaboration with celebrated visual artist Jean Jullien (@jeanjullien), which launched on Kickstarter in June 2018. Having beaten its target by 877%, it is now available to everyone. They will be launching more games later this year.